Features A tastier, reduced fat way to grill: If you love entertaining family and friends, this Entertaining Grill is for you. 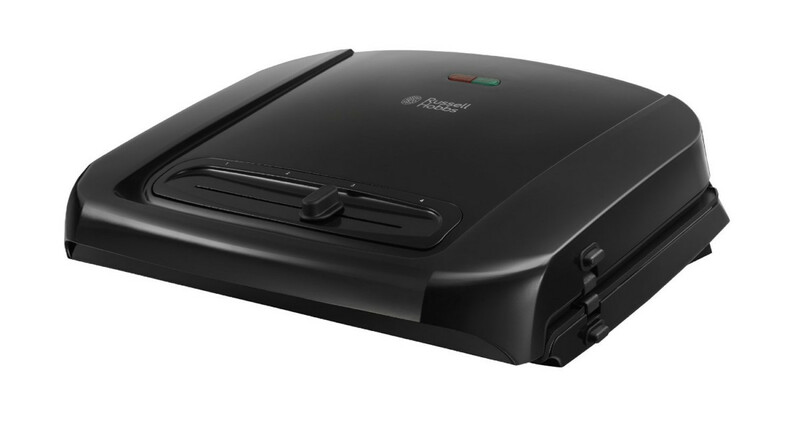 It has larger, removable grill plates that allow you to cook up to 6 portions of meat, fish or grilled sandwiches in one go. In fact if you can grill it, the Russell Hobbs Entertaining Grill can handle it. 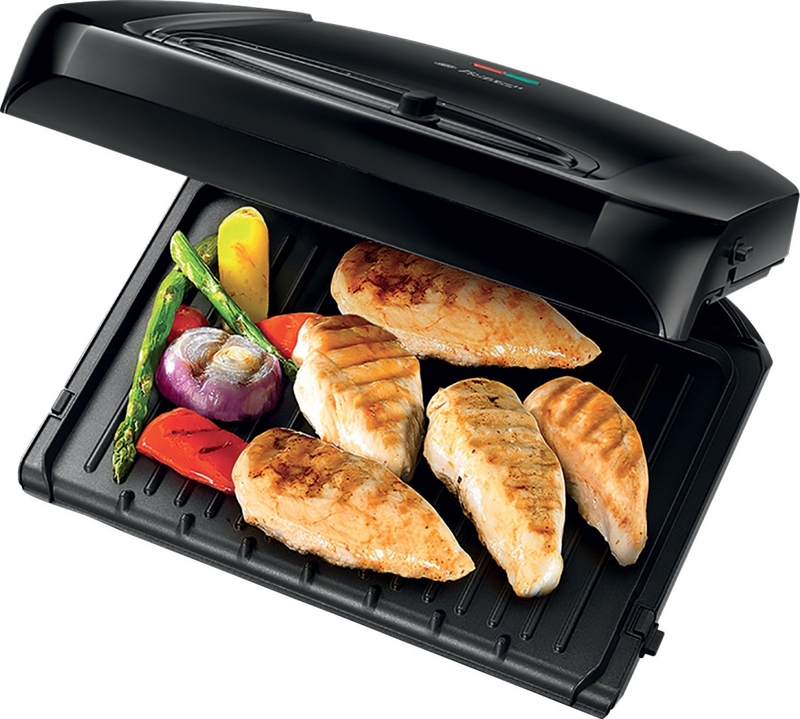 It has floating hinges that will cook thicker cuts of food so it's ideal for steaks, chicken and burgers. 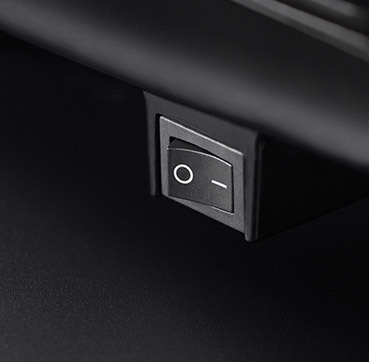 It has a flush fitting drip tray that helps drain away excess fat, effectively reducing the fat content of meals by up to 42% without losing taste or succulence. 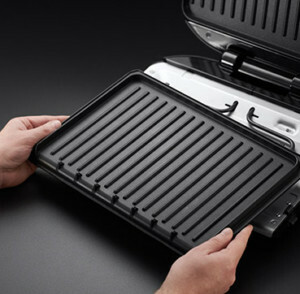 Practical and stylish: This grill has durable non-stick coating that's designed to last 3 times longer and plates that heat up faster than previous models so you can grill food even more quickly. 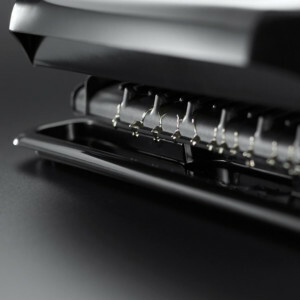 In a black lacquered finish, it will look smart on your worktop too.